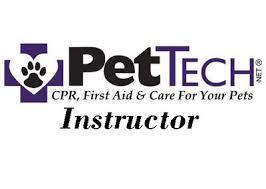 PetTech Instructor Chris Ashton will be joining us to present this valuable workshop, Pet CPR & First Aid! 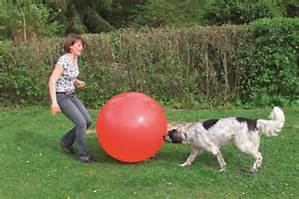 This one-day course is open to all dog trainers, dog owners/guardians and dog lovers in general! Chris has extensive experience managing emergency situations with dogs and other animals, including seven years experience as a volunteer ranger, assisting animal control, and running his ranch. 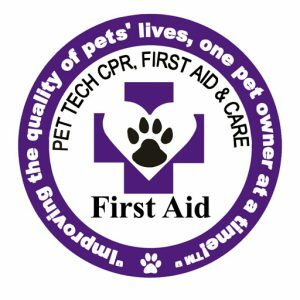 This workshop will teach you pet CPR and first aid. 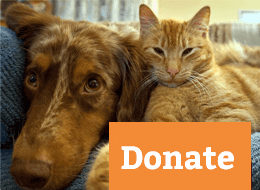 This workshop is great for any pet owner or pet professional to learn the skills and knowledge to assess and provide appropriate first-line care when emergencies happen with animals. 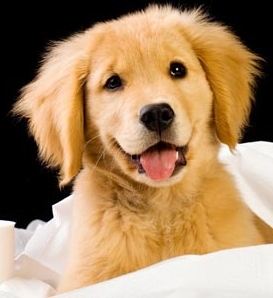 Additionally, each class participant will receive a copy of the PetSaver™ handbook, and a certificate of completion. 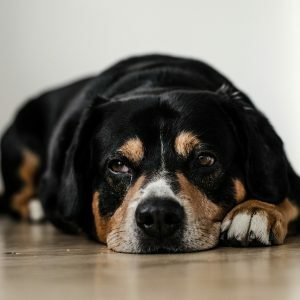 According to the American Animal Hospital Association (AAHA) 1 out of 4 more pets would survive if just one pet first aid technique was applied prior to getting emergency veterinary care. Only 30 seats are available for this valuable program, so sign up today! Pre-registration is required; no walk-ins can be accommodated! 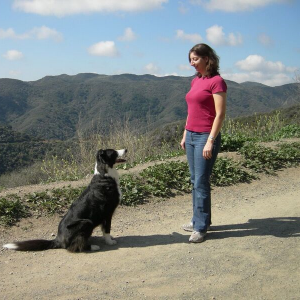 BADDogsInc Family Dog Training & Behavior, 170 N Maple St., Suite 109, Corona, CA 92880. Cancellation Policy: Paid registrations are refundable up to 45 days prior to the event. No refunds are available within 45 days of the event unless the event is sold out with a waiting list.